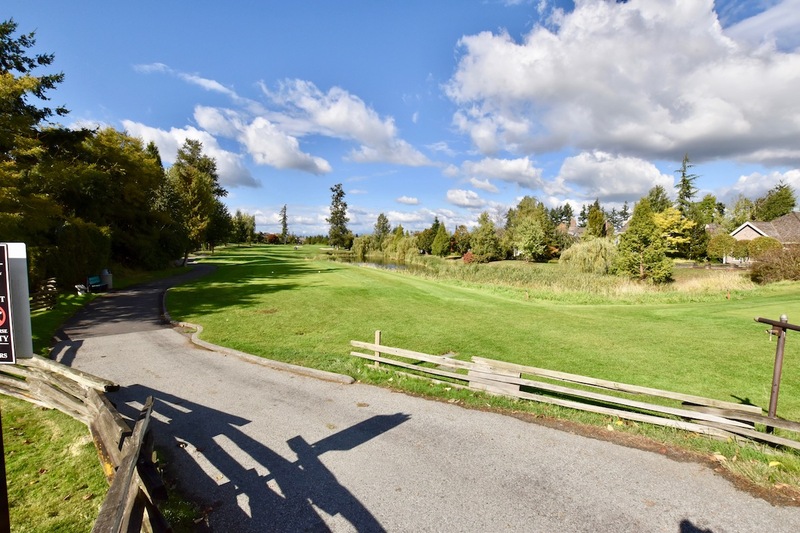 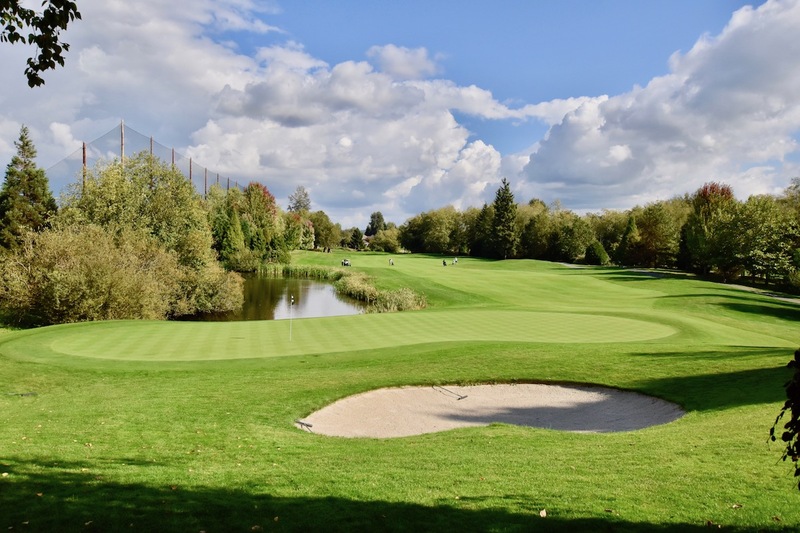 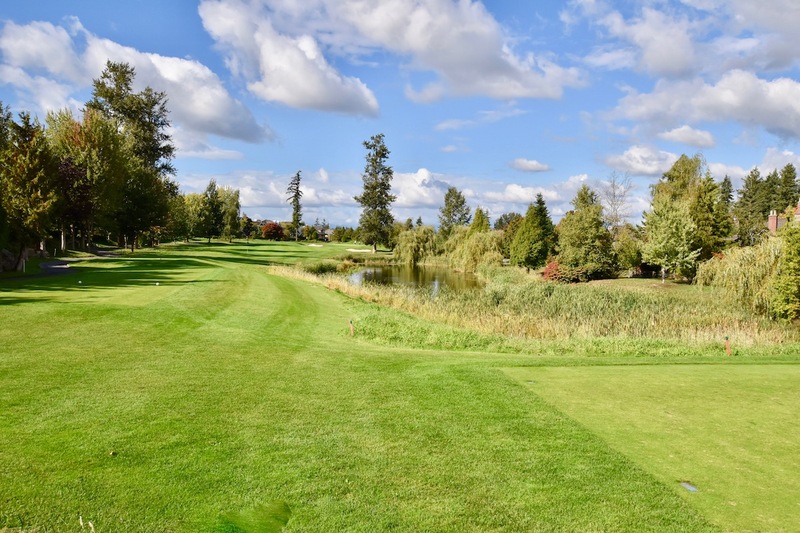 Great golf and good times are just a short putt from the big city, at Morgan Creek Golf Course in Surrey, BC. 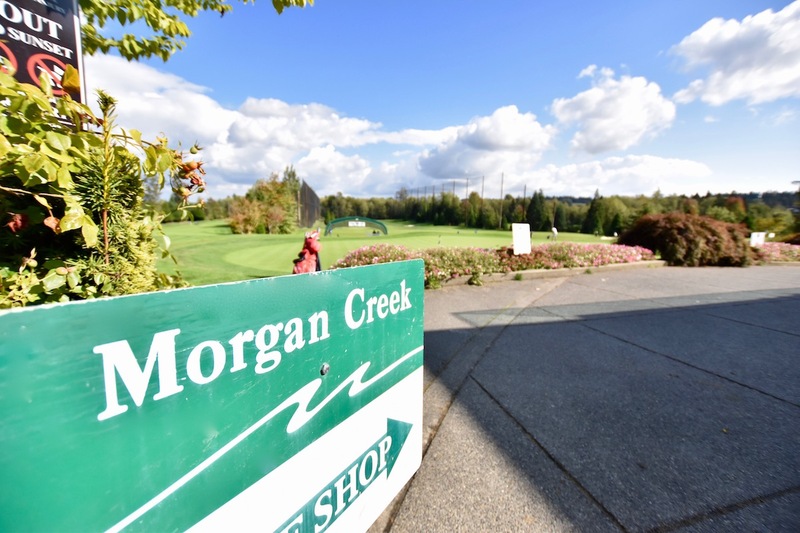 Morgan Creek is a spectacular golf course, open to the public all year round. 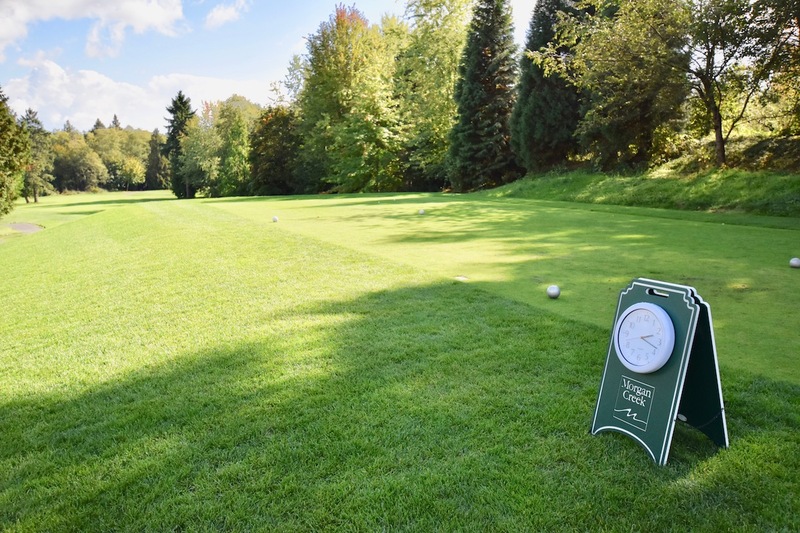 We’re celebrating 20 years as one BC’s premier golf courses – and we’re more passionate than ever about giving our golfers the gift of an amazing experience. 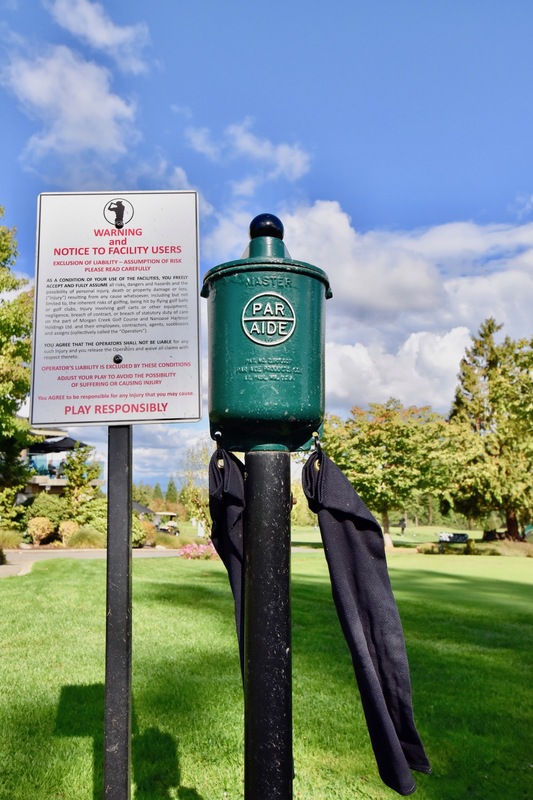 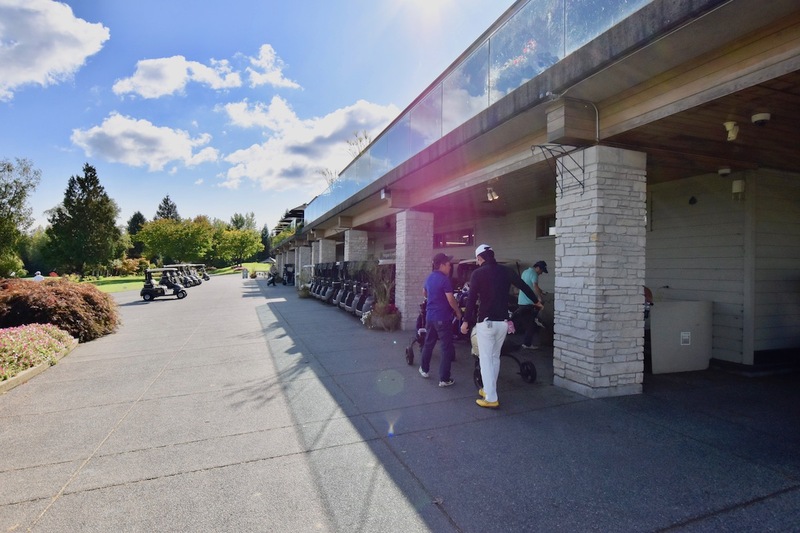 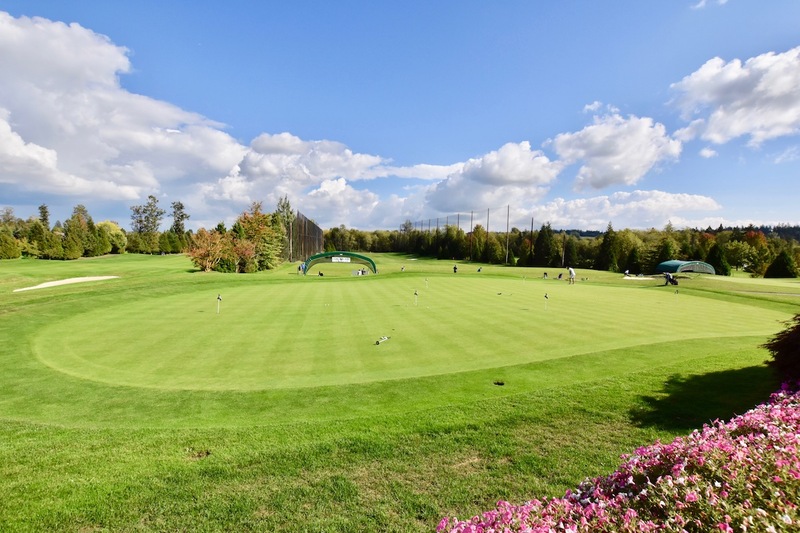 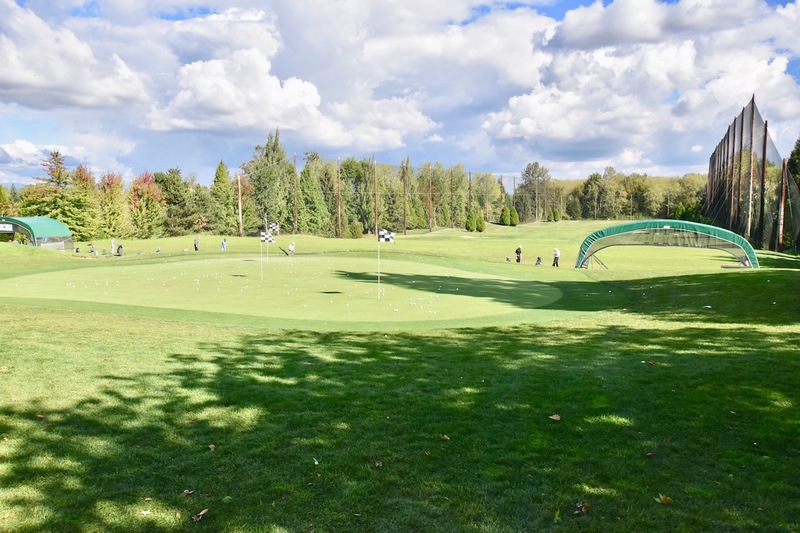 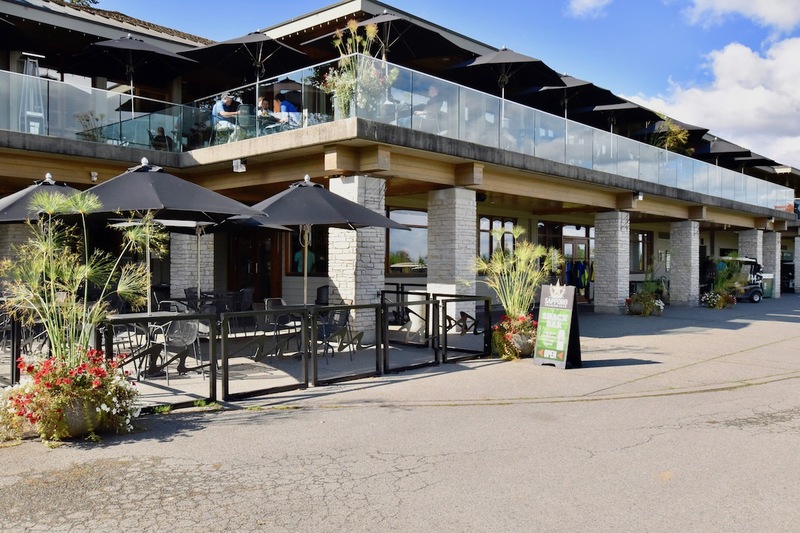 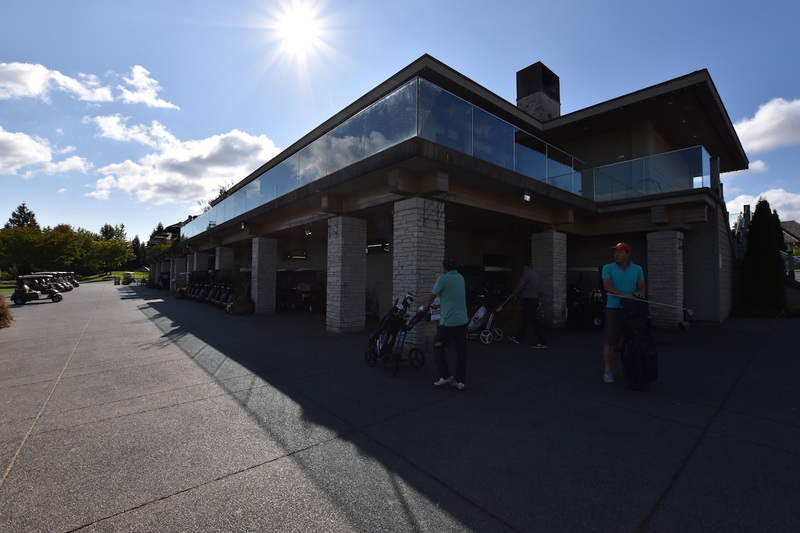 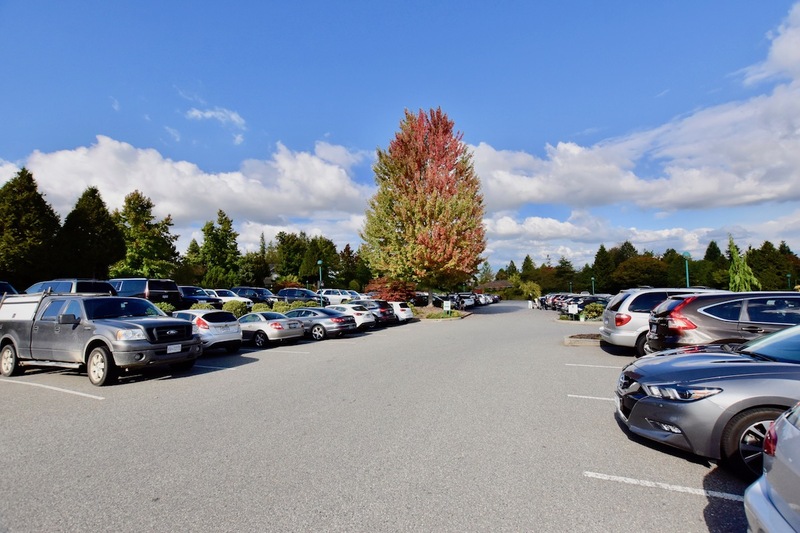 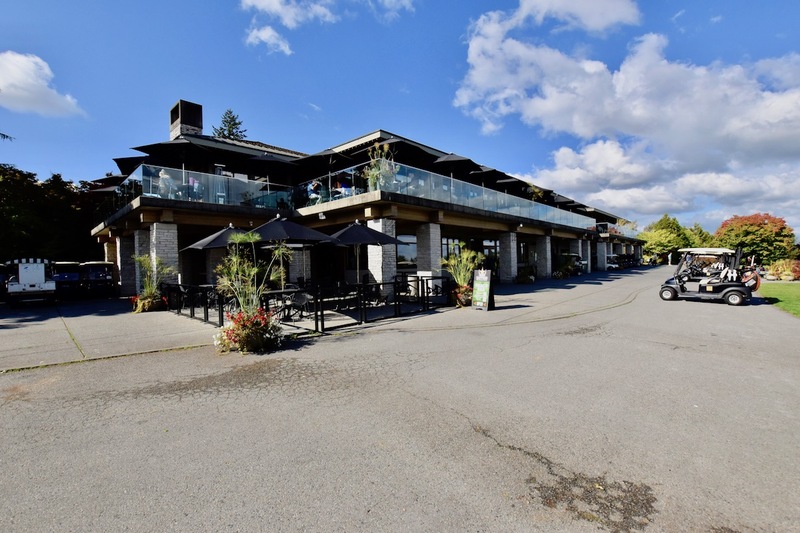 Recognized as one of Vancouver’s top golf facilities, this is the place for golfers who want to hit the links year-round – whether you’re on your own, or enjoying a little friendly golfing competition with 160 of your closest friends. 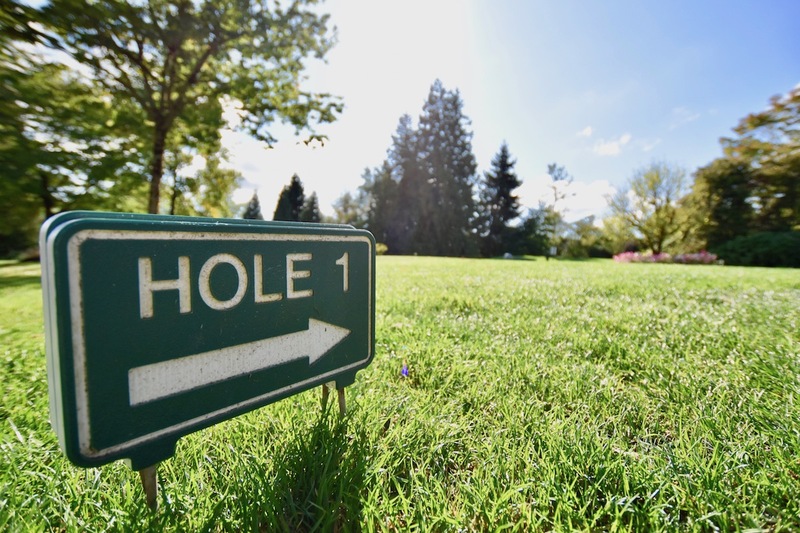 (Around here, golf is always a big event). 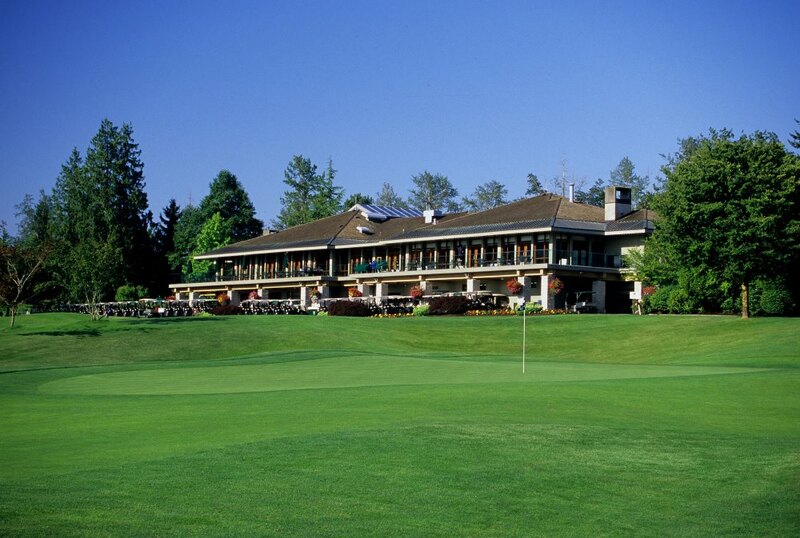 Looking for a game with close friends at one of Golf Digest’s prized ‘Places to Play’? 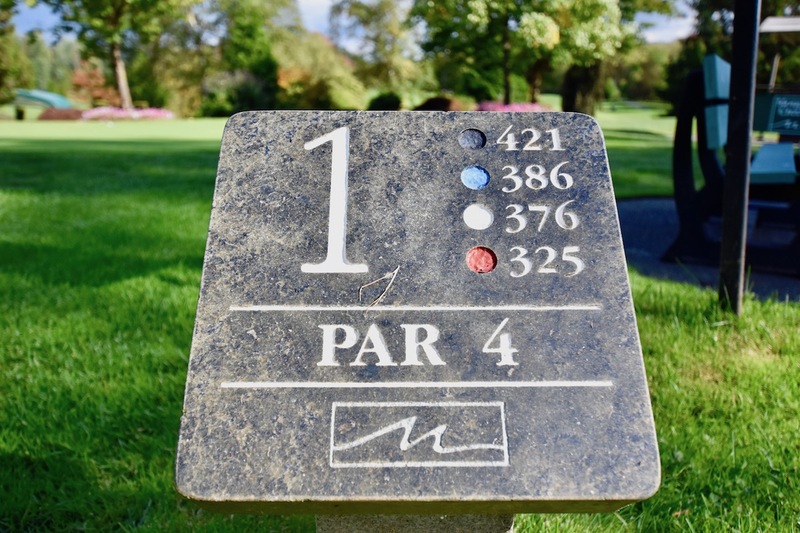 Are you a member looking to beat your best score? 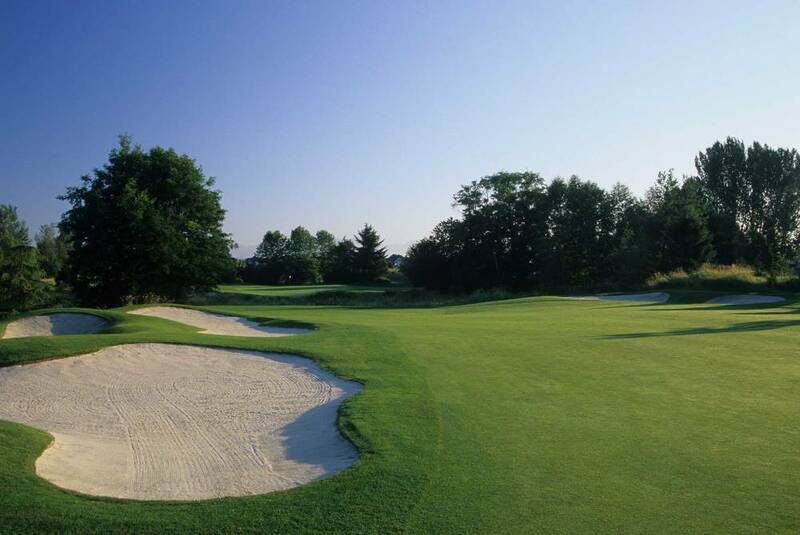 Checking out the perfect event venue for your next corporate, charity or private tournament? 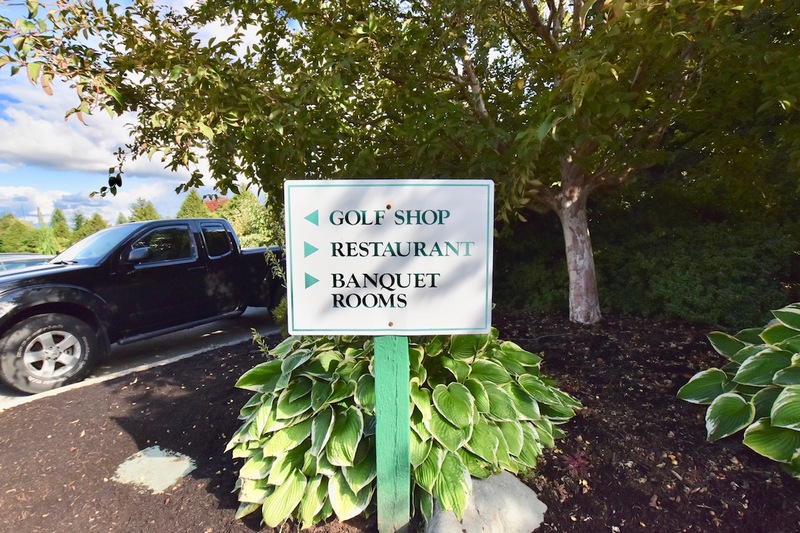 Whatever your reason, we’re glad you came. 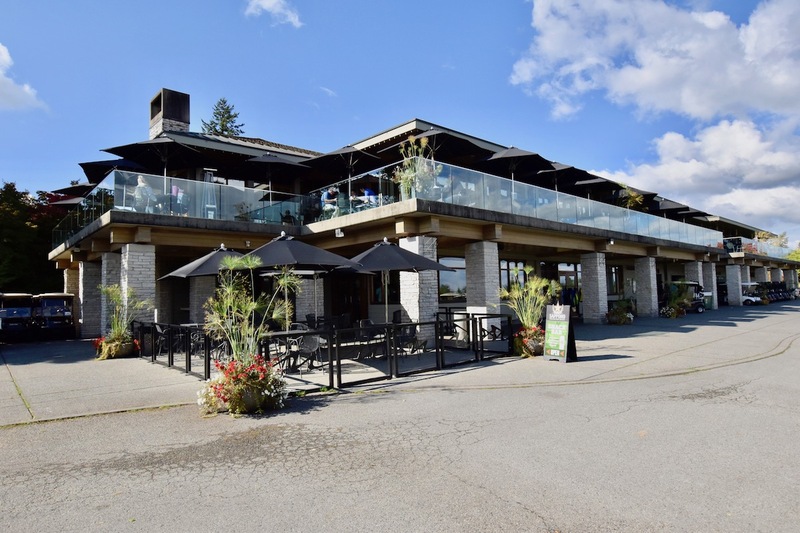 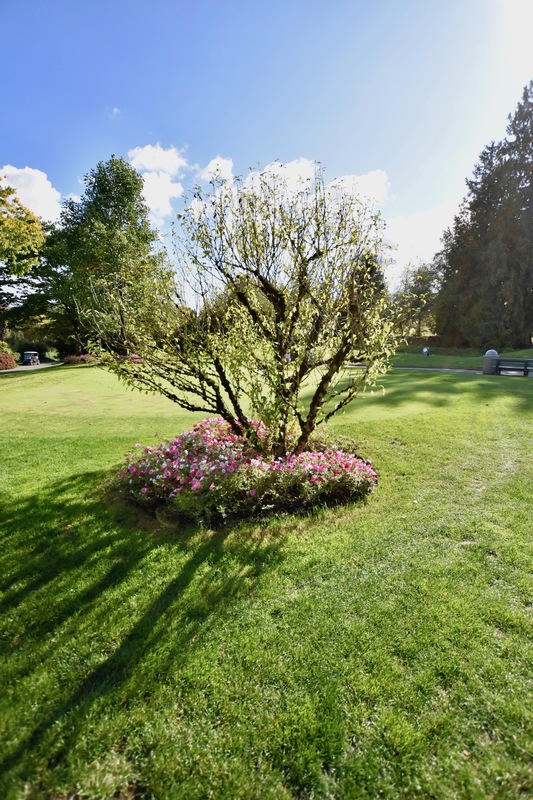 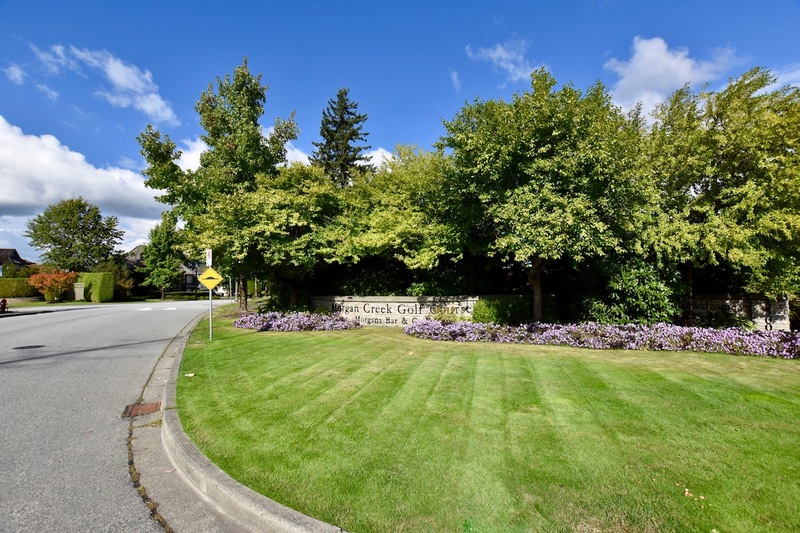 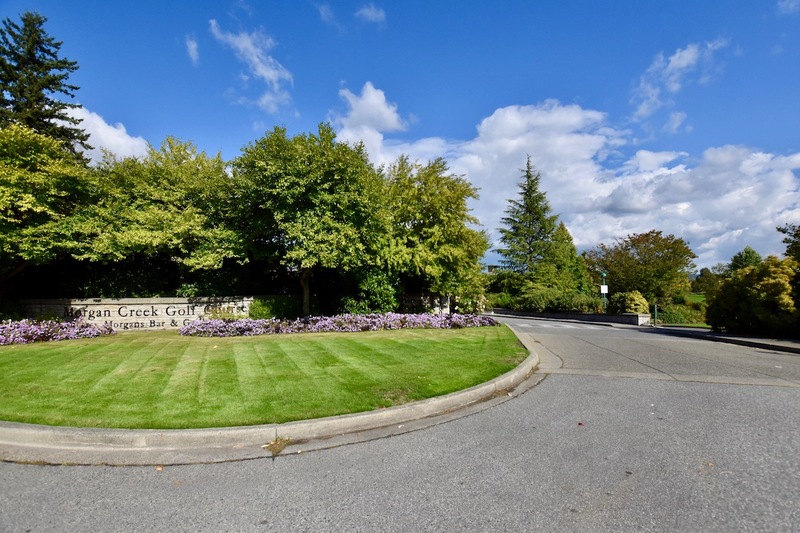 Enjoy a fun time at affordable rates at one of the best golf courses around and is just a short drive from Vancouver, Delta, New Westminster, Langley, and White Rock.